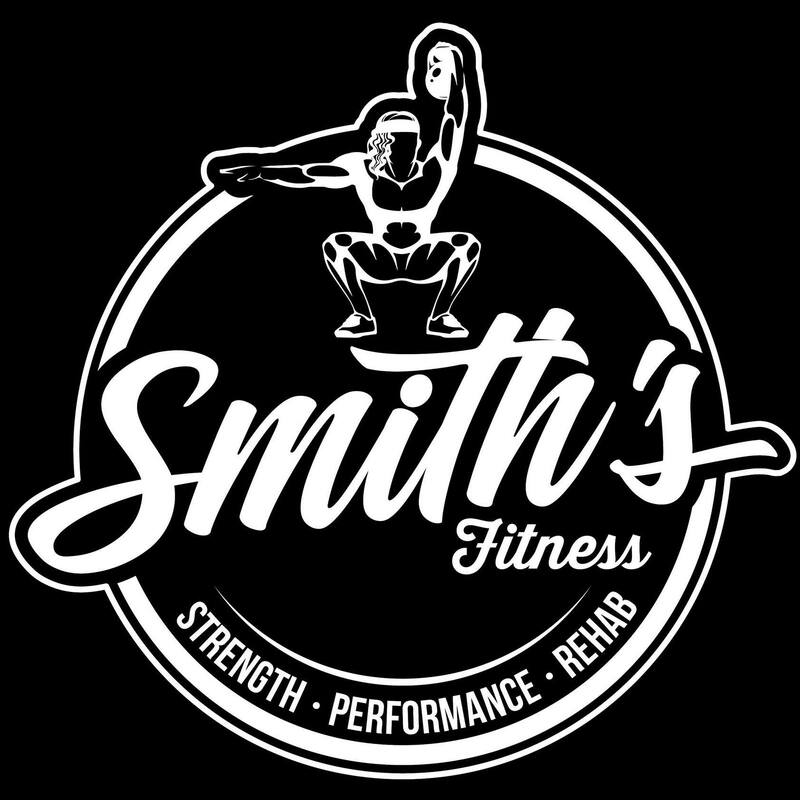 Smith's Fitness is not your average gym, and we don't want to be. Our aim is to provide the Rockingham area with the highest quality training facility, through expert coaching, community and atmosphere. We pride ourselves on having a broad range of members, from complete beginners through to national level athletes, all training under the same roof with the help of highly qualified and experienced coaches.